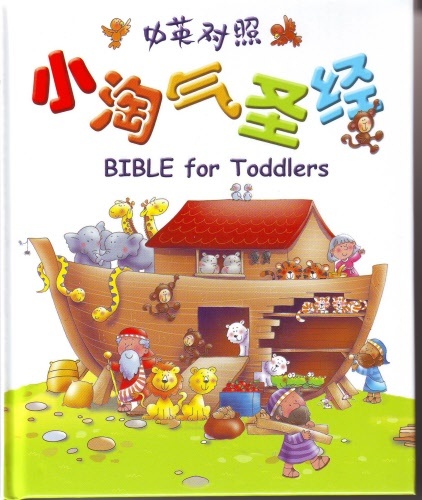 Bible For Toddlers. Chinese and English. (Simplified Chinese Version) Chinese Bible International.